Today carpets are just as popular as ever. 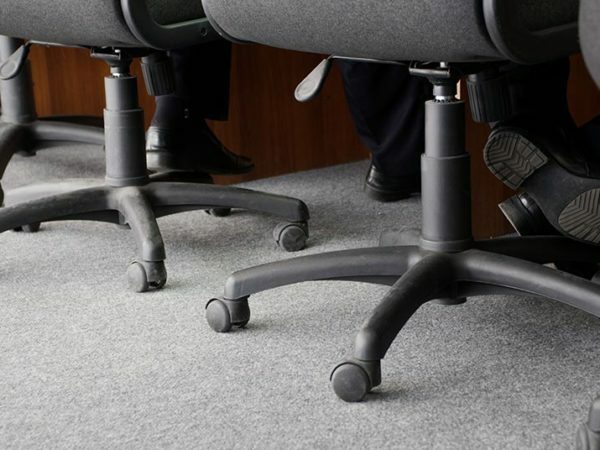 Here we’ve rounded up some interesting facts about carpets, past and present. The oldest extant carpet is the Pasyryk carpet, a beautiful double-knot carpet dating back to the 5th century BC. It was preserved in ice in a tomb in the Siberian mountains. 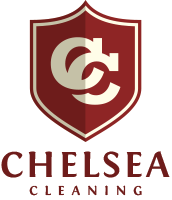 As a result, the original red dye is still visible. The most precious carpets are made with gold and silver strands, and have rare gemstones woven into their patterns. Today, these carpets command multi-million dollar prices at top auctions. To date, the world’s most expensive carpet is the Clark Sickle-Leaf carpet, a Persian rug that was sold at auction in 2013 for £43.8 million. Given today’s conversion rate, that’s roughly R752.5 million. “Spring Time of Khosroe” was an ancient Persian carpet made from silk, gold, silver and jewels, and measuring 90 square feet. Unfortunately, it was considered so valuable that it was stolen as booty, cut up and shared among the conquerors as spoils. Among the most famous carpets are a pair of Iranian Azerbaijani carpets, known as the Ardabil Carpets. Many copies of these carpets have been created, including one in Hitler’s Berlin offices and another that’s currently in 10 Downing Street, the official residence of the U.K. prime minister. Traditionally, the colours woven into Persian carpets have symbolic meanings. Green is associated with hope and renewal, blue with honesty, power and solitude, and brown with fertility. Yellow is the colour of royalty; red signifies wealth, courage and happiness; and white is associated with peace, purity and grief. Traditional handmade carpets, including Persian and Turkish carpets made using wool or silk, are knotted. Each row of knots is tightly beaten down. A high quality, handmade carpet may include as many as 2,400 knots per square inch (kspi). 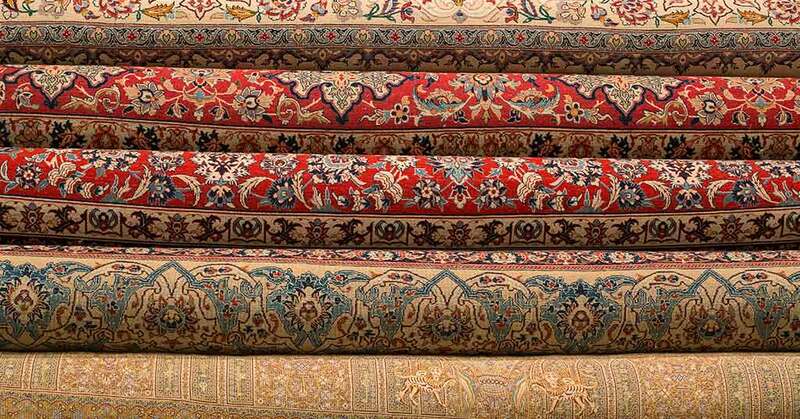 Today, carpets are most commonly made in one of two ways – by weaving or tufting. Weaving involves using a loom, similar to the loom for weaving fabric, whereas tufting involves pulling fibres through a backing material. Woven carpets are typically of better quality than tufted carpets. A tufting machine, which weaves fibres into carpet backing, has up to 2,000 needles that work in unison to pull the yarn through the backing. 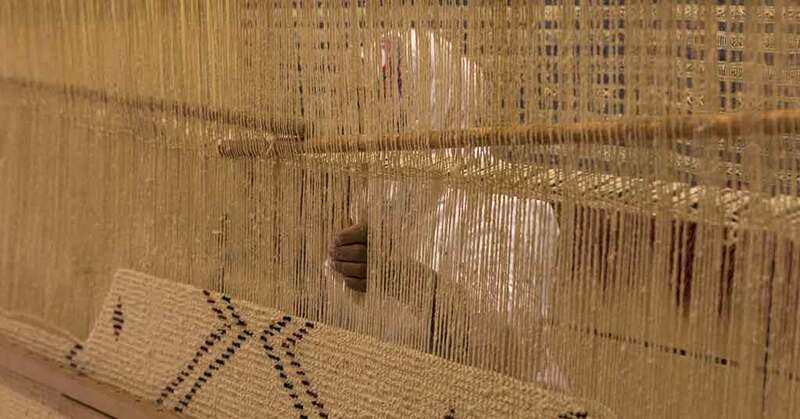 A loop pile carpet, also known as a Berber carpet, is produced when a looper, or small hook, holds the yarn in place as it is stitched back through the carpet backing. A cut pile carpet, also called a plush carpet, is created when the loops are cut during the manufacturing process. 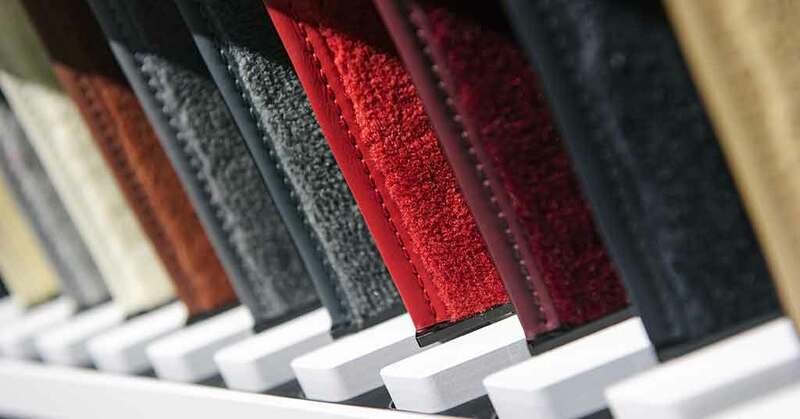 Most modern carpeting, especially wall-to-wall carpeting, includes a high percentage of synthetic material, such as polyester, nylon or polypropylene. 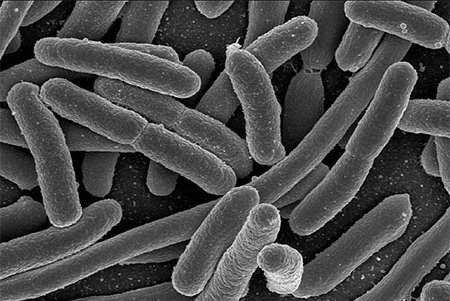 Because carpets are finely woven, bacteria can survive deep in the pile for up to four weeks, at a rate of 200,000 bacteria per square inch of carpet. 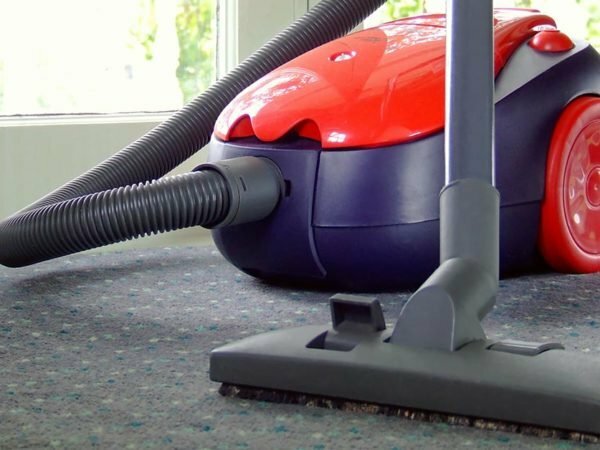 Carpets that are cleaned regularly act as allergy busters because they trap the dust, pollen, skin cells and other allergens, preventing them from circulating at the level of air you breathe. When you lie on a carpet in your home, you may actually be lying on a bed of dry skin. 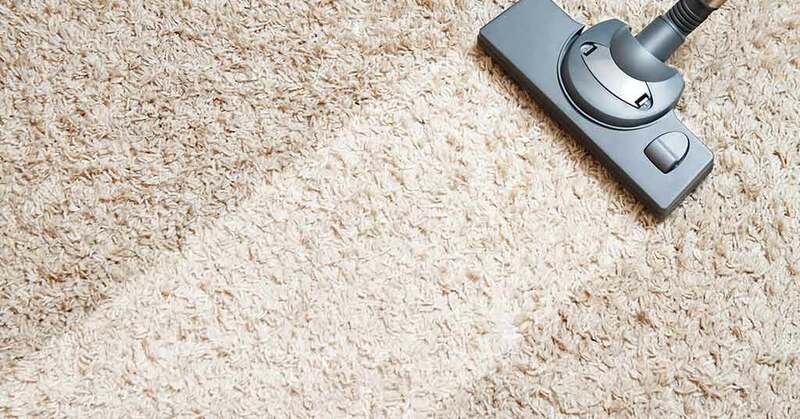 A person sheds an estimated 1.5 million skin flakes every hour, and these may be captured by carpet fibres. According to research conducted in the UK, the average household carpet is five times dirtier than a random section of the street outside. Carpets can hold four times their own weight in dirt, and should be professionally cleaned every 12 to 18 months.